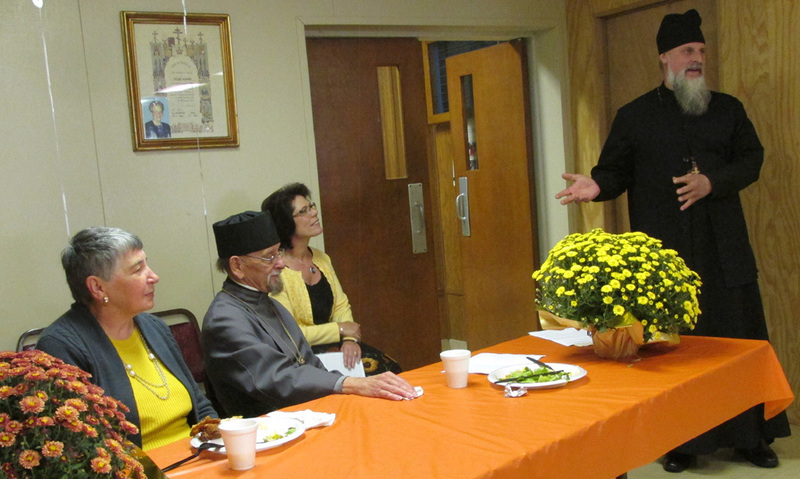 On Sunday, October 26th, 2014, St. Innocent Orthodox Church in Redford, MI, hosted a marvelous surprise celebration for Mitered Archpriest Fr. 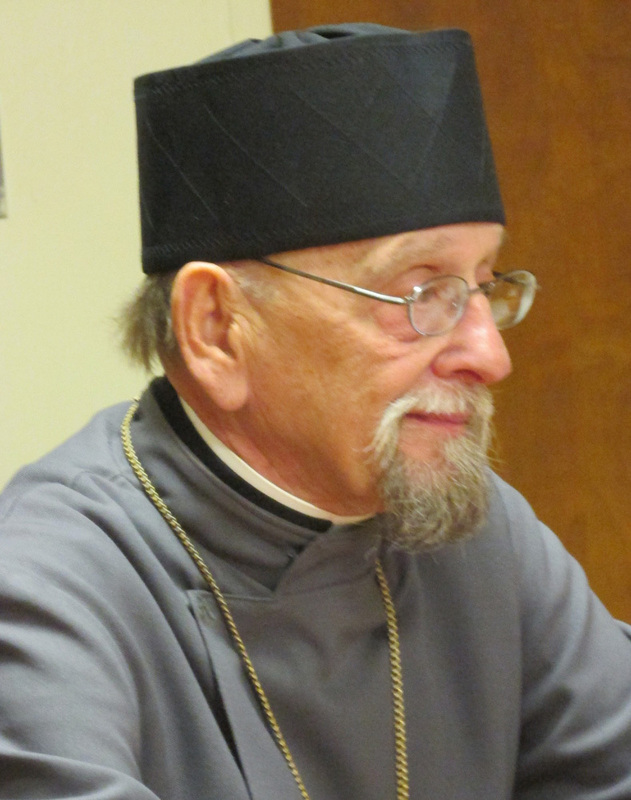 Roman Star, paying tribute to him for the 30th anniversary of his Ordination as a Priest, the 30th anniversary of his being Pastor of St. Innocent Church, and expressing appreciation for the 30th anniversary of his priestly service to the Holy Orthodox Church — in Metro-Detroit, across southern Michigan, throughout the mid-west and nation-wide. Many parishioners plus clergy-friends and others from outside the parish attended, in order to express their thanks for all that he has done during the past 30 years, in public ways in the community, as well as in personal ways in individuals’ lives. A program, hosted by an excellent MC, (parishioner Deborah Hartz), followed a delicious dinner with abundant and varied food. During the interesting and varied program, a number of people spoke about what Fr. Roman has meant to them, and messages were read by the MC from people who could not be present, including from the Bishop and Chancellor; and gifts were presented to Fr. Roman. Numerous cards and messages of thanks, congratulations and appreciation, from both those who could not be present as well as from those who were there, were collected in a basket and presented to him. A seminary-friend of Father Roman’s (Protopresbyter Laurence Lazar) solicited additional letters from other mutual seminary friends from the mid-1960's at St. Vladimir’s Seminary, which he read and presented to Fr. Roman — an added surprise. A single-fold commemorative program booklet was prepared for everyone to have, with a portrait of Fr. Roman and listing the sequence of the program, plus mentioning some of Fr. Roman’s countless accomplishments, and giving a brief biography. 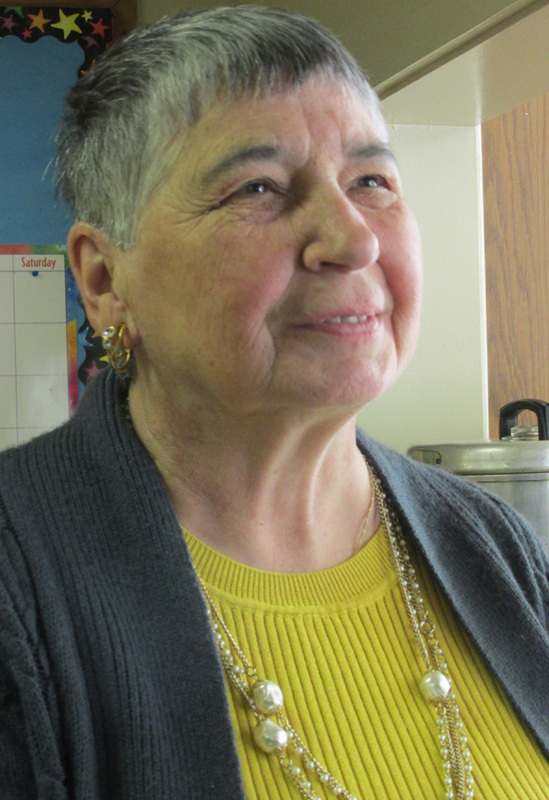 A special tribute was also offered to Matushka Rose Marie, who has been at Father Roman’s side in his life and in his ministry for 47 years. Everyone who participated in any way in making this celebration of Father Roman’s life so wonderful — those who attended (some sick or basically home-bound, who came at significant self-sacrifice), those who sent or gave cards, messages and gifts, who brought or donated food, who decorated and set-up the hall, who organized the food and cleaned up, the M.C. and the organizers — are all to be deeply thanked. We have set up this separate page (tab) on the St. Innocent Church website (www.stinnocentchurch.com) to commemorate this celebration of Fr. Roman's 30th Anniversaries', which contains a slide-show of great photos (selected from the almost 300 photos taken), that shows every person who was present; this news article; the commemorative program-brochure; plus some of the letters and messages Father received, including from our Bishop and our Chancellor (of the Moscow Patriarchate's Parishes in the USA). If anyone would like to add a message for Fr. Roman to this site, contact: webmaster@stinnocentchurch.com.